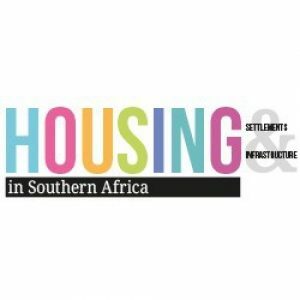 Housing in Southern Africa is a monthly Business-to-Business Affordable Housing publication, which covers a massive portion of the residential housing sector. Housing issues that impact on this mass residential housing sector, including infrastructure, innovative building technologies and in-depth interviews with industry stakeholders and decision makers are highlighted. Apart from the print edition that reaches a carefully managed target audience each month, it also offers an online edition, website and a monthly eNewsletter. Housing in Southern Africa has ABC certification.